The Mosa CPD courses are focused on specific applications, contain only unbiased, non-proprietary information, and emphasize attitudes, competencies, knowledge and skill in a specific subject that enhances your performance. Mosa’s CPD’s will help architects and designers to meet their mandatory continuing education requirements. 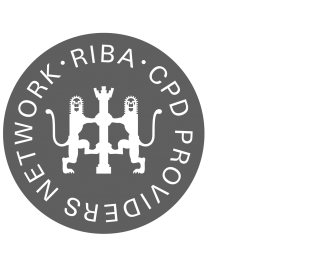 Mosa is a RIBA accredited CPD provider. With our continuing education courses at Mosa, we aim to be a resource to the professionals we serve by offering Continuous Professional Development courses (CPD’s) on various topics we offer and aim to help architects and interior designers get the continuing education credits that they need. You will explore the Cradle to Cradle (C2C) philosophy and principles. How C2C is applied to ceramic tile design and production. 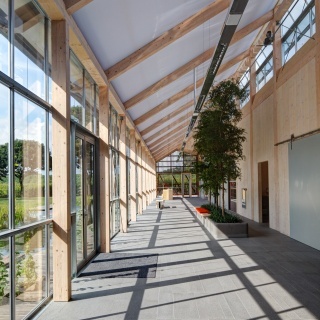 And foremost you will discover how C2C products contribute to BREEAM and LEED buildings labels in realizing sustainable design. The building industry is among the least digitized industries leading to delays and overspending in many building projects. 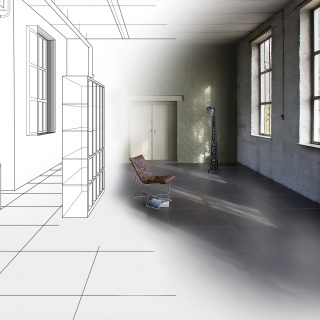 It is up to Architects & Designers and Product manufacturers to disrupt the industry by enabling digitizing by using Building Information Modelling (BIM). This CPD seminar delves into this.